SPACE & GRACE in this place! 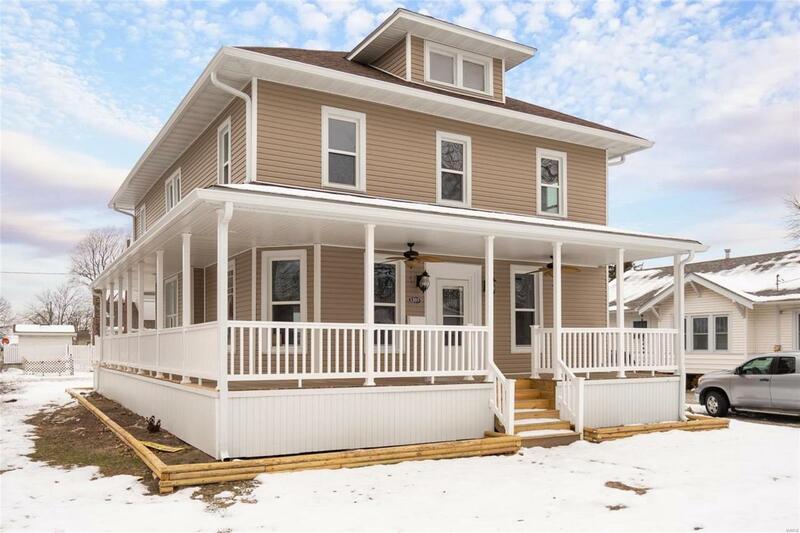 Spread out in this renovated 4 bedroom, 3 bathroom home full of character and charm. You'll be greeted with a large coat room full of built in storage, plus another great bonus area with tons of windows and light, and an office! 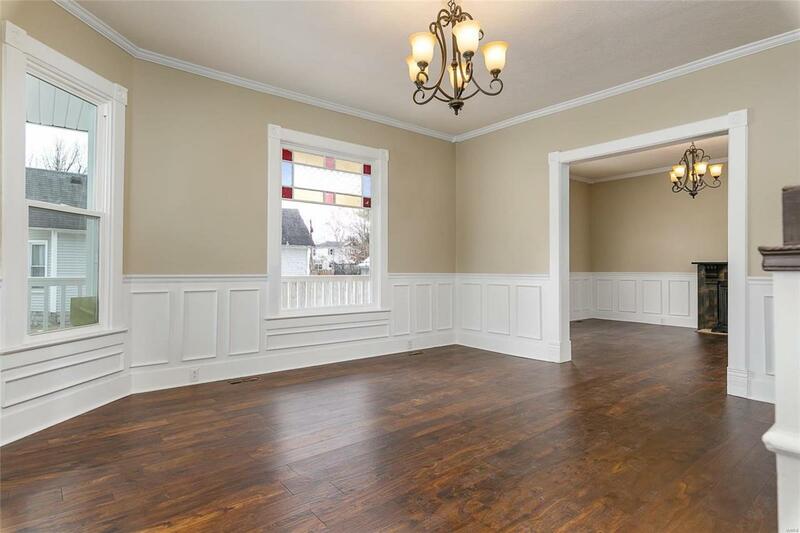 Gorgeous formal dining room, large living room, and remodeled kitchen with stainless steel appliances and a walk in pantry! Beautiful crown molding, colored glass windows and upgraded engineered hardwood floors throughout the entire main level. 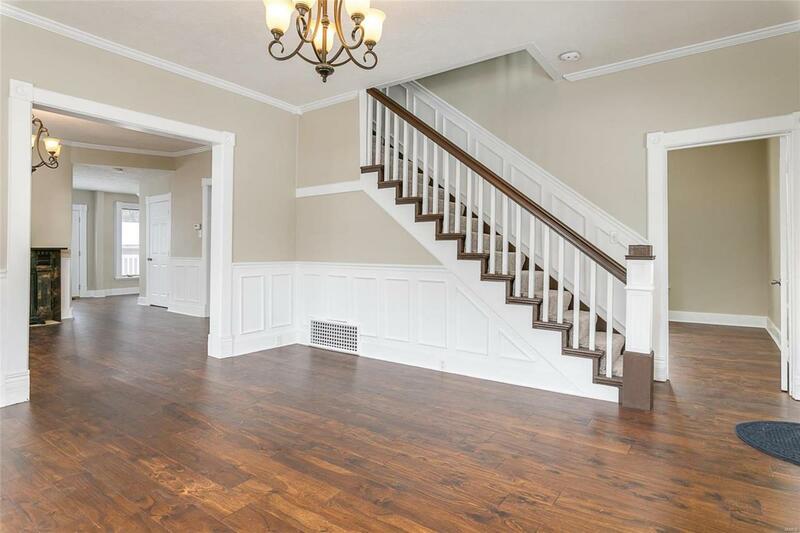 Upstairs you will find four bedrooms, including a spacious 23x12 master. Master includes an ensuite master bath with a marble vanity. Upstairs also has a second full bathroom with a restored clawfoot tub and stand up shower, plus a second floor laundry room. 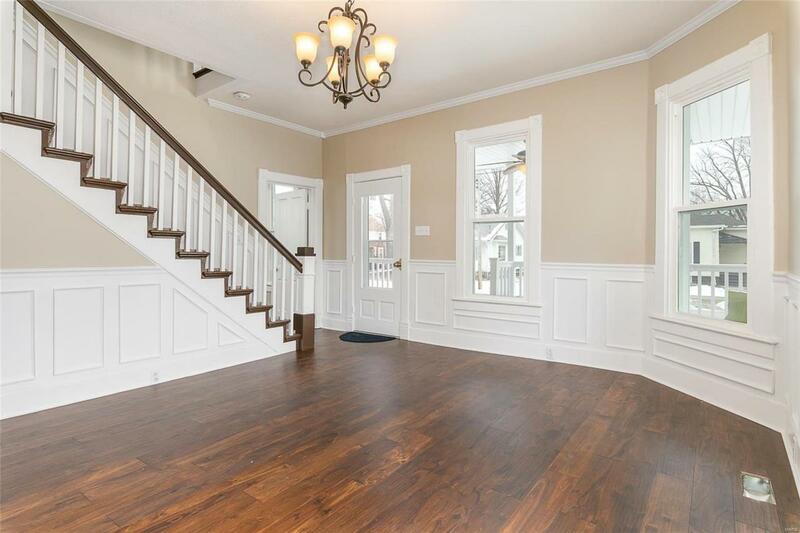 Old world charm abounds, but modern upgrades have all been added: upgraded wiring, plumbing, insulation, HVAC, windows, roof, siding, drywall, flooring, foundation work- all done for you. Move right in! Call today!